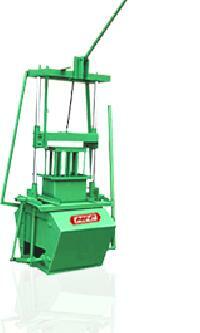 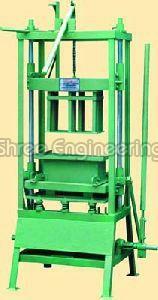 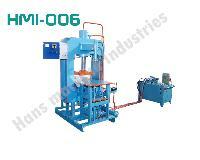 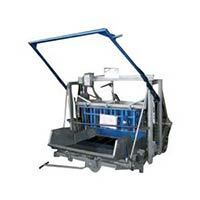 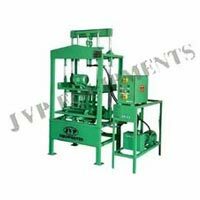 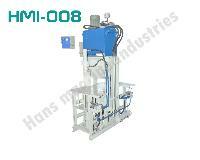 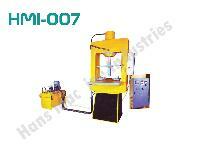 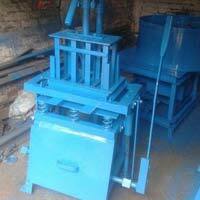 Gross Weight with RAM Mould Pair : 1150 Kgs. 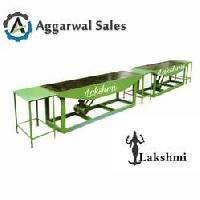 Weight of Only Machines Apporx. 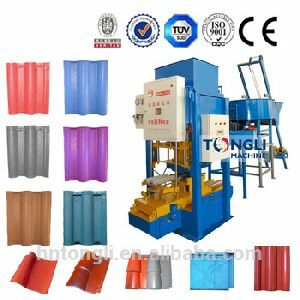 : 950 Kgs. 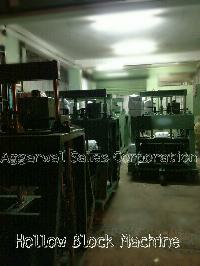 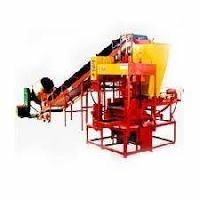 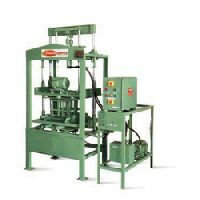 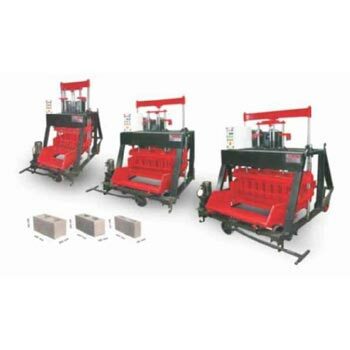 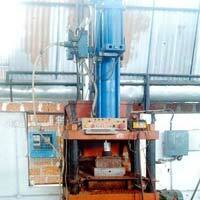 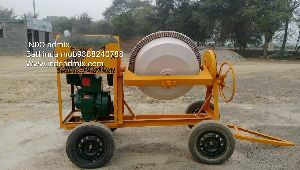 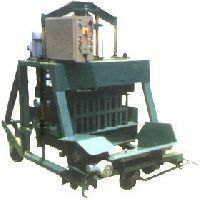 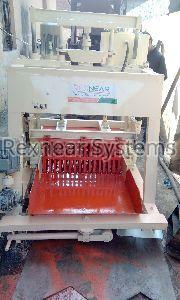 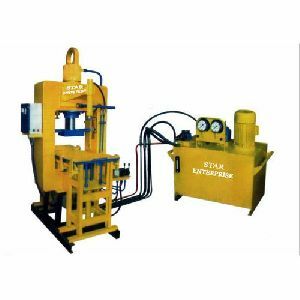 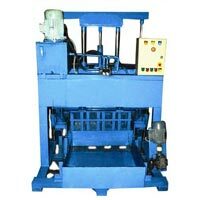 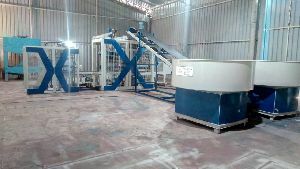 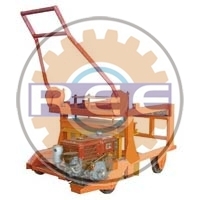 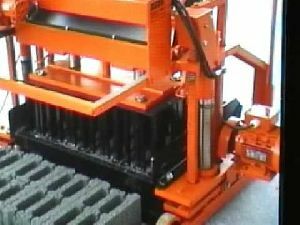 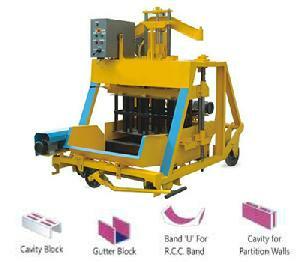 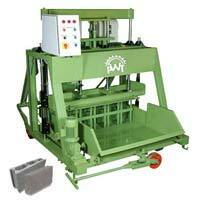 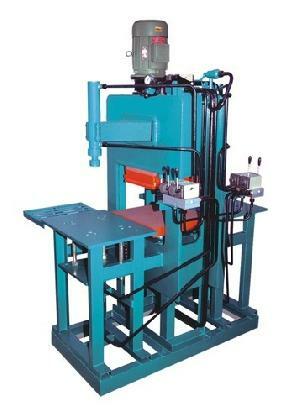 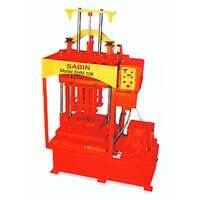 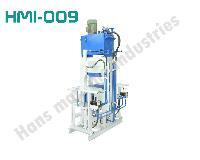 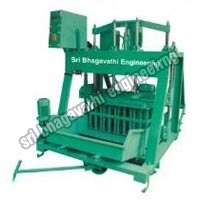 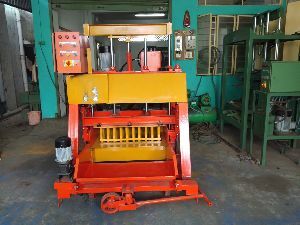 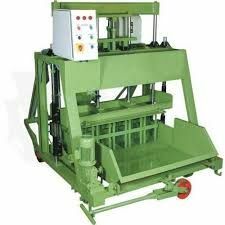 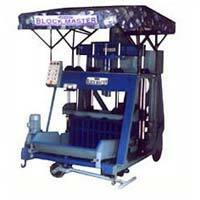 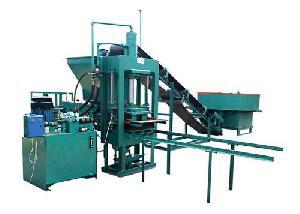 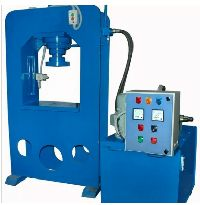 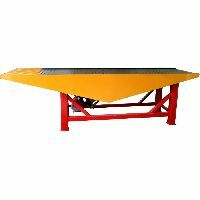 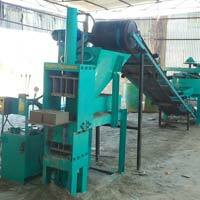 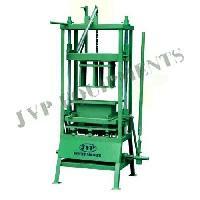 This Machine can make normal cement bricks bellow size and also any size as per requirement of customers as well as pavement bricksblocks of any size and design as per following :400 x 200 x 100 mm 10 Nos 400 to 500 Noshr, 4000 nos per day of 8 hrs.